Every so often, I’ve needed to import data from the QA/Staging database table onto my local machine to help troubleshoot a hard to repro bug. Typically, I only need to import a few table’s worth of data, so creating a backup of the QA database and restoring it on my local machine is overkill. Here’s a simple trick to do so quickly and painlessly, without needing to click through the tedious export/import wizard or open up a command line to run BCP (and invariably having to look up the BCP syntax). Disconnect from the QA database and reconnect to your local database. 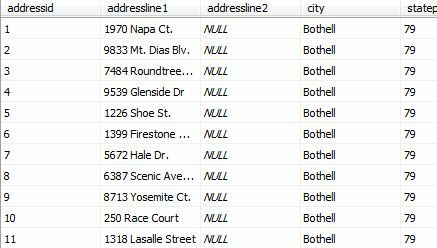 Open up a new query window and run TRUNCATE TABLE [TableName] to wipe out existing data. If necessary, you can back up this data, but since this is data on your local machine, chances are you won’t really need to. If you have any columns with the identity property, things will get trickier. 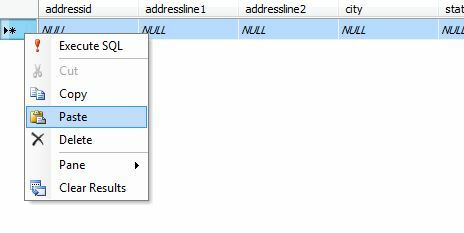 Your best bet is to right-click the table in the object explorer, SCRIPT TABLE AS -> CREATE TO -> NEW QUERY WINDOW. From there, edit the automatically generated query by removing any IDENTITY properties (along with any foreign key constraints). DROP the table, and then run the creation script to recreate the table sans any Identity columns. 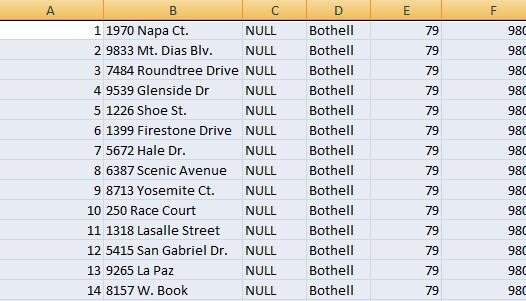 Later when you want to restore your original data, select and copy all the data from the Excel spreadsheet and paste it back into the table using the “Edit Table” method outlined above. Obviously, this operation gets slower the more data there is to copy. After a certain point, it’d make more sense to use a more robust method, such as BCP. However, when it comes to programming, laziness is a virtue, and this is one of the fastest and easiest ways to import data. 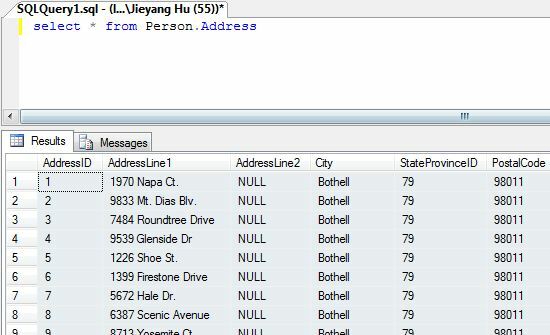 This entry was posted in Database and tagged import, sql server by jieyangh. Bookmark the permalink.